Since then I've been trying to contact AJHQ about it. Because the eyeball hat is so rare and AJ never brings special items back, it's literally impossible for me (or anyone for that matter) to get it back, unless of course I had 50 million magenta furries or beta hoods or whatever. But unlike half the game these days, I don't go around hacking beta accounts to get items, so I'm not exactly "rich" with rare junk anymore. I tried asking them for another one. As I expected, all I got were these completely unhelpful robotic responses from people who didn't read anything I said in my email. I tried asking contacting them many times. Each time I can tell they ignored me. Sometimes they tell me "we can't replace items that were lost from the result of unsafe gameplay" or something like that. However, that's a lie! There are plenty of videos out there that show gifts from AJHQ because they got hacked. Even recently, some famous guy (Aparri or Phlex or someone) got hacked. AJHQ replaced their items and sent them a beta elf, magenta furry, and tan mask. From what I've been told, those items that were lost were from a cloning glitch! So AJHQ replaced FAKE hacked items despite saying they don't replace items "from unsafe gameplay"
In 2013 my account Meloetta385 got hacked. I never figured out how I got hacked or who hacked me. All I know is they got me suspended and either took my items or recycled them. Most of the items I lost I was able to replace which is good. However, among the few things I wasn't ever able to replace was my beta eye. If you're not aware of what that is, it's a color of Eyeball Hats that were only available in 2010. This specific color never made a return. It's white and has pink eyelashes. Because it's so rare and no one is willing to trade theirs, I've never been able to get back the item I lost from the hack that wasn't even my fault. It hasn't been available for almost 5 years and I don't think it will ever be available again. I want to know how I can get one back. Every time I tried to contact you, the person who replied to me just told me "eyeball hats come back for halloween"
If you dig through the blog enough I'm sure you can find a picture of my seal outfit that had the beta eye. Can I please have my eye back?" Thank you for contacting Animal Jam HQ. 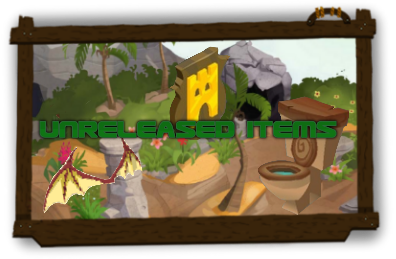 Unfortunately, we cannot replace any lost or traded items at this time if it resulted from unsafe gameplay and apologize for any inconvenience this may cause. 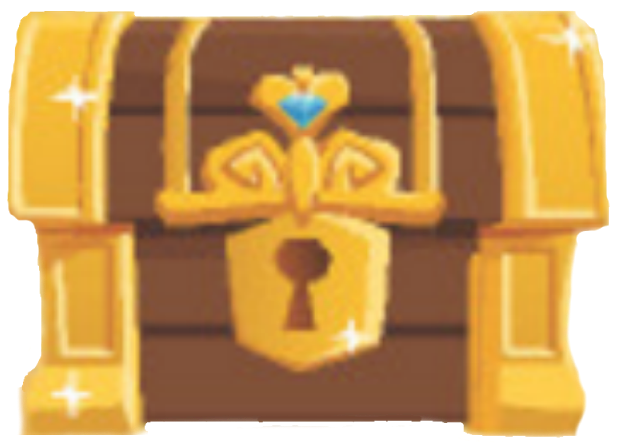 Rest assured if a Jammer is found to be breaking the Animal Jam rules, a moderator will take swift and appropriate action on their account. Pet armadillos are rolling into the Diamond Shop! Adopt one today and be sure to visit the Pet Stop to see all their awesome accessories." Here we go again. They said because the hack happened in 2013, they can't help me. But I tried contacting them in 2013 but they never helped me either! Then they lie to me saying they can't replace items. Yeah, tell that to the guy that had their CHEATED items replaced by AJHQ! Then they give me the typical "how to not get hacked tips"
I tried contacting about this in 2013 and I still received no help whatsoever. And like I said, other players got their lost items that were lost from “unsafe gameplay” from AJHQ so why can’t I? Thanks for contacting Animal Jam Headquarters. Unfortunately, we cannot replace any lost or traded items at this time if it resulted from unsafe gameplay and apologize for any inconvenience this may cause. 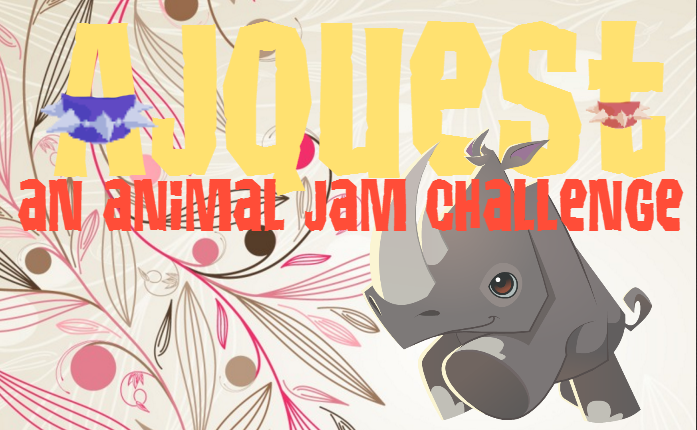 The Daily Explorer is also the top source for all things Animal Jam. There is even a "search blog" function at the top, right-hand side of the page to look for keywords. If you cannot find your answer, you can always leave a comment and ask other Jammers. Often times AJHQ will answer directly on The Daily Explorer as well! Unfortunately, we do not have any information regarding future updates to the game at this time. Pet armadillos are rolling into the Diamond Shop! Adopt one today and be sure to visit the Pet Stop to see all their awesome accessories. I am aware, but as I asked twice, how come other players that lost items due to “unsafe gameplay” got their items replaced by AJHQ? Thanks for contacting Animal Jam Headquarters. Players, are not gifted items by us, even if it appears they are. We do not gift players items. If you cannot find your answer, you can always leave a comment and ask other Jammers. Often times AJHQ will answer directly on The Daily Explorer as well! We would be happy to have an Animal Jam Representative speak with you personally as we value our customer satisfaction. If at any point you need to alter this time, please reply to THIS email and let us know. Keep in mind that any emails received from you before this callback may delay our response time. Please be aware that if you are not a parent or guardian we require an adult's permission to speak to you over the telephone. We truly appreciate your patience and look forward to assisting you. If AJHQ doesn't send these people items, where the cheesefries are they coming from? And how come people have videos up that show the Jam a Grams from AJHQ? Why did that Phlex guy his cheated items replaced from AJHQ? THE SAME EXACT LOST ACCOUNT THING HAPPENED TO ME! I HAD NO "Chia04" ACCOUNT WITH PAID MEMBERSHIP IT WAS GONE FOR A WEEK! also how do you enable Anonymous comments? That's because people like Aparri are friends with Clark Stacey or whoever. It's completely unfair . Nowadays all AJ is about is fame and being recognised, and if you're not, you're basically a loser in a famous jammer's shadow. These AJ users literally WORSHIP people like Appari, Julian2 and WisteriaMoon. Notice every drama has to deal with hacking and rares? If it isn't, it's the sad love triangle between "Jisteria" and "Wistparri"
Wasn't that whole "wretched jungle might squad" thing a hoax too? I never believed Rosystar "killed" herself. That video made was just like her other videos lol. I ask AJHQ About questions, etc and..
in play wild, every monday you have a 1 out of 4 chance of winning a spiked collar. but only if you have an arctic wolf. this comment is actually 100% serious, no sarcasm intended. Hm, who knows that Nemachu might have hacked you XD? Yea I was talking about that Phlex guy. He doesn't have nearly as much subscribers as Aparri, so he is not noticed as much. 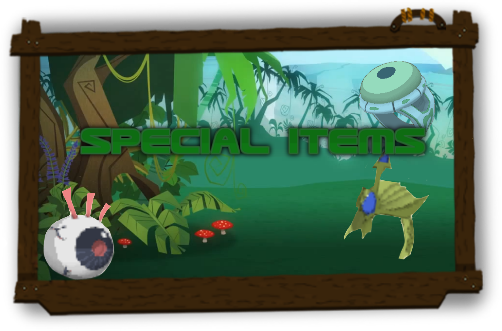 Then AJHQ just throws him the rarest items in the game. Then they said they don't give players items. then you pick a random girl in the room and say "well i like (their username) better anyway!" is the taco glitch happening with my account too? Ya iv'e been trying for ages to get through to AJHQ that i was hacked about 5 times despite never giving out my password, however i never could get an actual person.. I'm going to send them a rant about them lying now. I mean its clear they sent some famous people items to replace the ones they lost. However they ignore anyone else.. Surprisingly, Ruddles here knows of a conversation between ajhq and a friend of mine in which ajhq was actually helpful. So, my friend (I won't say her username for privacy and whatnot) was entering codes she found on a blog. Seeing they didn't work, she had heard of that wrong codes could get you hacked. She, in a panic, locked her account- but remembered that locking accounts usually kept you from ever getting it back. The friend quickly unlocked it... and guess what, she was now 1. restricted to bubble chat, 2. could no longer jam-a-gram, and 3. could no longer trade, and couldn't change it back. The friend then contacted ajhq, had to wait 4 days or so, but then her account was fixed. I'll try and find the email because I don't know if it was an automatic message or an actual person. Call them, it's worth it! That way you get to talk to an actual human being rather than having prewritten responses. I had to call them when I lost the credit card number and email I bought my membership with and therefore couldn't change my password after being hacked. They were able to verify it was me quickly, and they were pretty nice too. I don't like when ppl dress up in spikes, white tail armour and headresses and they say "trade me for my super rare outfit!" 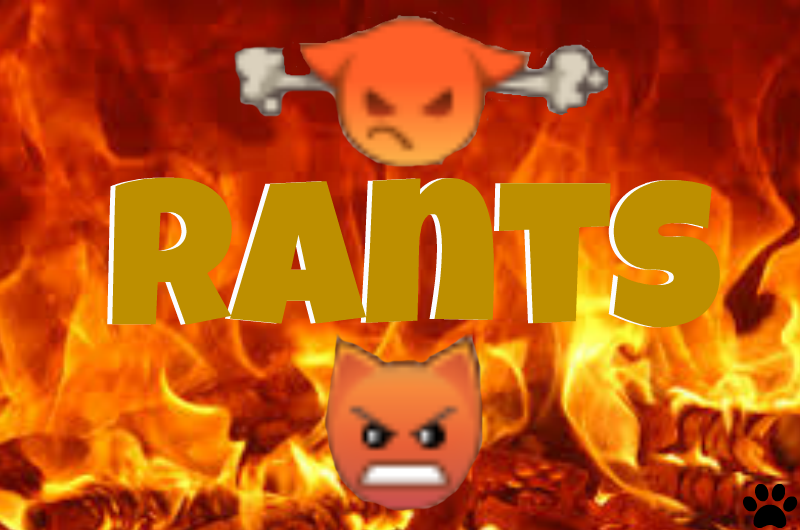 I need to rant to you about something tomorrow that might change my entire personality. It does in fact have something to do with why I'm up so late. I am extremely scared and depressed right now. Who has experiencdd ''u hev log out 2 longe pls try 2 pley again'' messages but they aren't even getting hacked AT ALL? I got sent items by AJ when I got scammed.... Except my glitches yeti mask. I didn't get that back. one time i got hacked by who knows who, and i got my rare bow hacked.I contacted ajhq right after i got hacked, and the next day, all that they sent me back is "sorry, we cannot help retrieve lost or stolen items from unsafe gameplay." srsly aj?